I’m really not sure what to talk about this week! You may have noticed that I’ve changed the day that this feature is posted to a Saturday because otherwise it would interfere with my Letterbox Love post. I might try and make these posts a recount of my week and make it personal because I really have nobody better to talk to it about, but I’m not quite sure! Today, I’m just going to ramble on a bit and then at the end I’d love it if you could comment on what you would like to see from this feature because, really, I need the input. 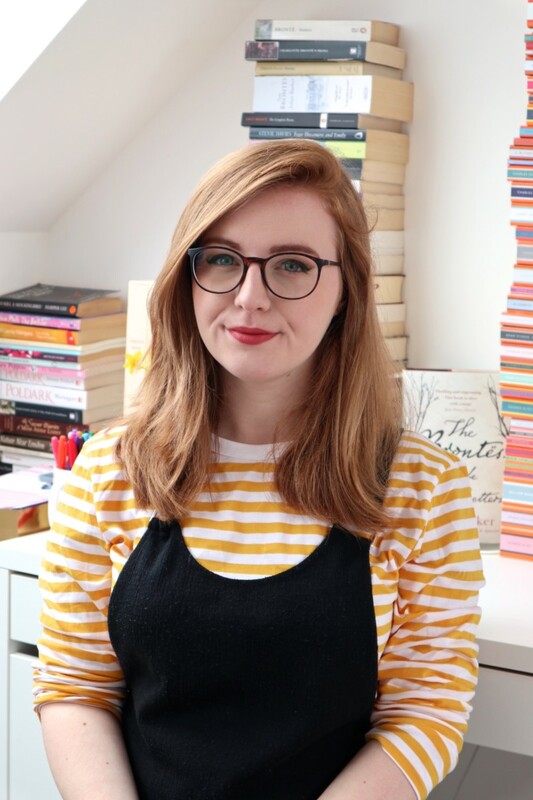 My blogoversary is also coming up in April and I’m in need of people to help. If you would like to be a part of it then I would really appreciate it if you could email me as soon as possible so that I can put together some posts. My email can be found on the contact page. I really can’t think of anything else to write right now so I’m just going to end this post because I can get incredibly boring sometimes! Congratz on your Blogaversary, that’s an awesome milestone and I can’t wait to see what you have in store for us. If there is anyway i can help, let me know. This meme reminded me that I so badly need to read Geek Girl! I read the first 7 chapters as a sample and immediately feel in love. Thanks for stopping by my blog 🙂 Maxon all the way!!! – Like Hilda suggested, some of your writing would be AMAZING to read!